Valentine's Date Outfits! 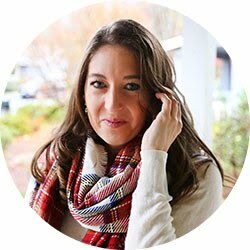 Magnolias and Sunlight: Valentine's Date Outfits! Valentine's Day is right in the middle of a three day weekend! That means there are tons of opportunities for a great date, a 'Gal'entine's gathering, or a fun adventure! 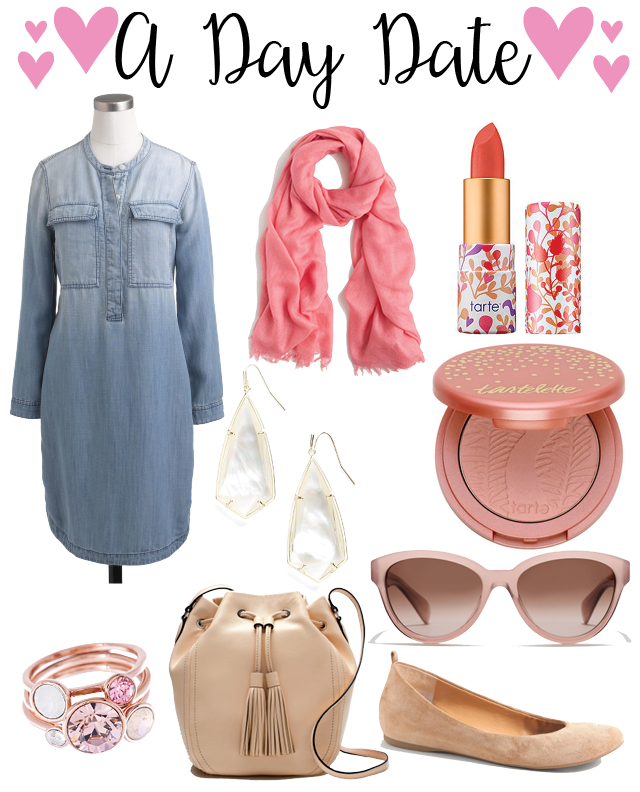 For all of the endless possibilities that Valentine's weekend holds you'll need the perfect outfit for every occasion! For a date night pick a dress that makes you feel amazing! I love the idea of this black lace shift dress! It really cute, but not too over the top. You can pair it with some really strappy shoes and some gold accessories to really take the look to the next level! I also love this pink nail polish because it's a rich color without being too bright. Then top it off with a light pink lip for a pretty, romantic look! Last year on the day before Valentine's Day KB took me to the San Francisco zoo and a walk on the beach! I loved taking a small day trip and spending the day taking an adventure! So if you choose to plan something similar I'd definitely recommend a pair of your favorite jeans and a blush top! You want to look stellar, but also be comfy enough to walk around all day! I'm dying for a pair of these lace up flats!! 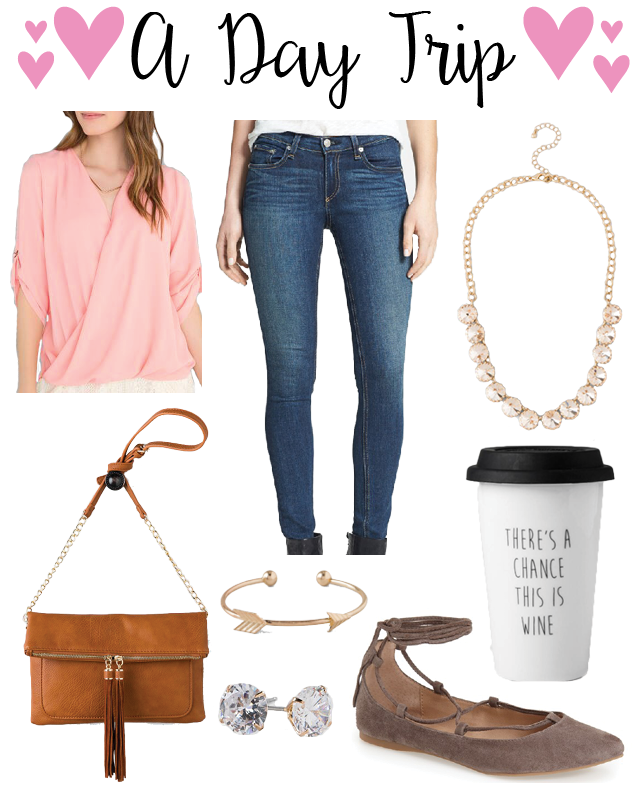 Rock a crossbody bag, some pretty jewelry and grab your coffee (wine) to go!!! Going out to dinner is romantic and fun, but I love lunch dates! I mean what's better than eating a great meal in the sun on the patio of your favorite restaurant, walking around the corner for ice cream and then ending the afternoon with a quick trip to the local coffee shop. I'm obsessed with this denim dress! It's so cute, but not too much if you just want to be casual! Tie it all together with some fun pops of pink (I mean it is Valentine's Day!!) and a pair of shoes that you can walk around in! Have you made any Valentine's weekend plans yet? I'd love to hear what you've got in mind!